Last year was a truly exhilarating and stimulating year for us and 2018 is already shaping up to be an even bigger and more exciting one. 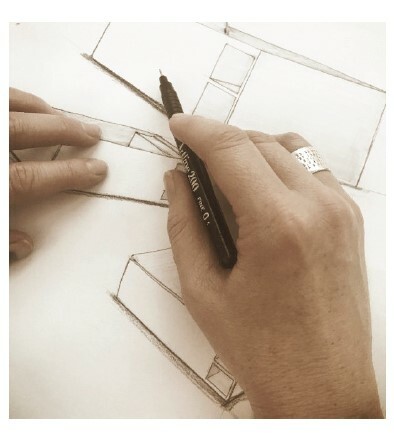 We are expanding our horizons with beautiful new collections on the drawing board, events in planning and some amazing projects set to open this year! There will be plenty to share in the coming month. arrival to the gorgeous new space. Bijoux – created in partnership with the world renowned British based designer, Kelly Hoppen MBE, can now be seen in our Melbourne flagship showroom. The collection’s eye-catching faceted exteriors, juxtaposed against their elegantly smooth interiors, should be seen – and indeed caressed – to be truly appreciated. 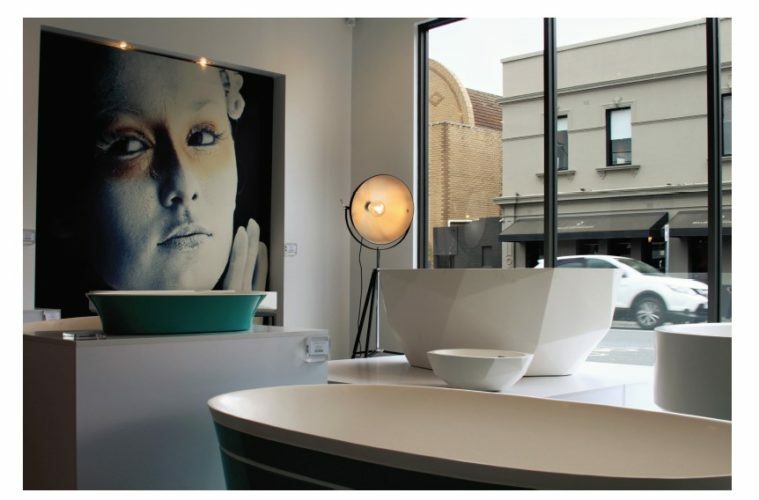 On display at 344 Burnley Street Richmond Victoria. Meanwhile, Sampan – a collaboration with WOHA Design unveiled to award winning acclaim at Maison Objet Paris just last September – returns to its place of inspiration in Singapore, where these namesake ancient watercraft continue to ply her river. 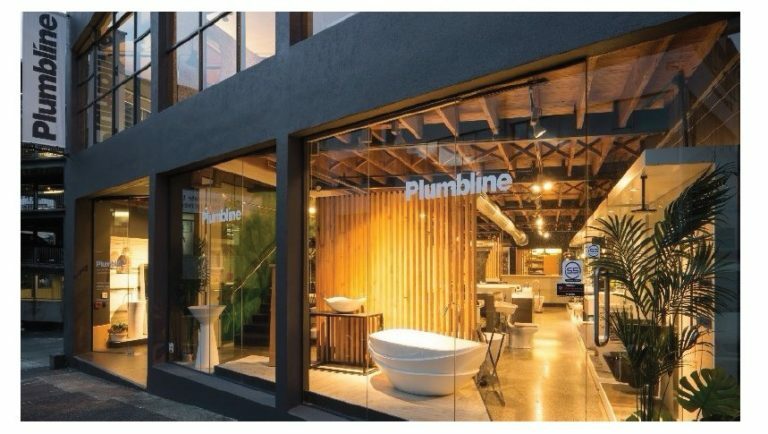 Visit our showroom at 23 Mosque Street, Singapore and see these innovative bathware designs for yourself. This February will see the launch of two new apaiser Collections. One collection celebrates the interplay of clean, rigorous lines ergonomically applied in a perfect fusion of form and function and the other is perfectly proportioned with classic tailoring, inspired by one of our favourite international projects. 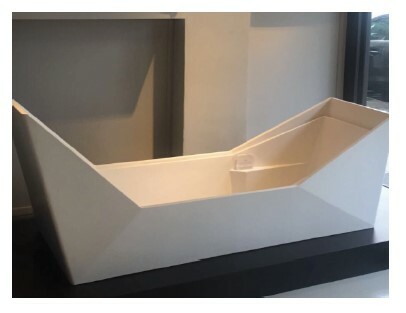 Some have been years in design and development, whilst others have been fast and furious… Whatever the case, 2018 will herald the opening of some beautiful projects across the globe, featuring apaiser bathware from our Bath Couture, Made-to-measure and Collections. The Grand Hyatt Kochi in India, Four Seasons Desroches in the Seychelles, Six Senses Fiji and Mandarin Oriental Doha have planned openings in Q1, with the Mandarin Oriental Dubai, and both Times square and West Hollywood from the Edition Hotels Group set to open mid-year. NYC and Canary Wharf London are scheduled for completion this year, with the beautiful Four Seasons Residences Bangkok the first stage of the Chao Phraya development from CGD to be completed. 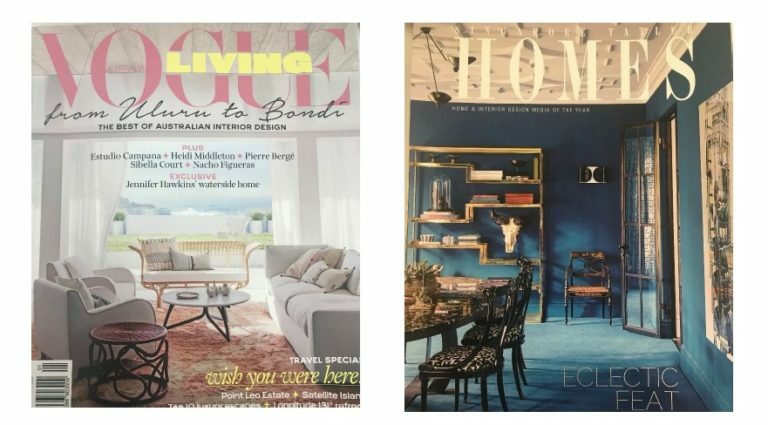 Our stunning Bijoux featured in Vogue and Singapore Tatler Homes magazines.. Grab the latest copy now to read the full article! Classic is an oft abused word in the design industry. Deferring to the widely recognised definition – of an object with timeless aesthetic appeal, which remains up-to-date regardless of the year it was conceived, which could be applied to many elegant styles from the apaiser collections. Whether evolutionary or revolutionary, how do you design a new classic? 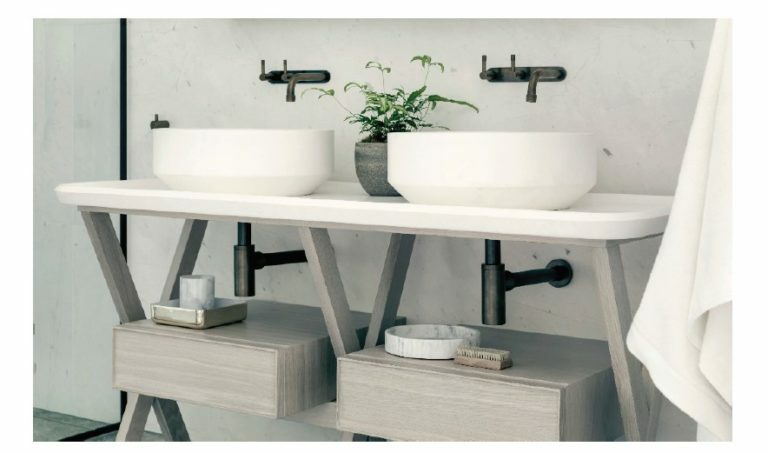 Setting ourselves this challenge, we explored balance of form and scale, harmonious blending of hard and soft lines, best-selling organic shapes updated with a more contemporary, tailored approach, design that could complement all manner of architectural styles… and thus the ZEN collection was born, resulting in the 2017 launch of a range of bathware that is utterly sublime. The ZEN range has emerged as a star of the apaiser collections and has rapidly become the top choice of designers and architects the world over, as the desired design for every interior style imaginable. Revisit our beautiful Zen range at www.apaiser.com and witness masterful ergonomic craftsmanship and design integrity.